So the lesson learned here is to share the news about your sewing hobby and maybe your friends will share some free advice, patterns, or…free fabric! Sew, what do you have the “notion” to share? If you love that old sweatshirt but it’s too small I have just the project for you! 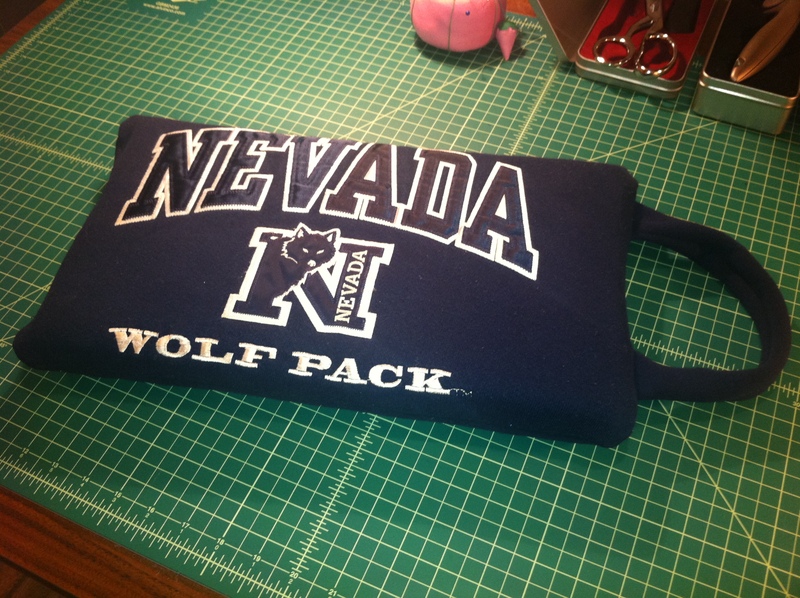 Turn it into a washable Stadium Seat Cushion. How about those old cargo pants and t-shirt your son outgrew? 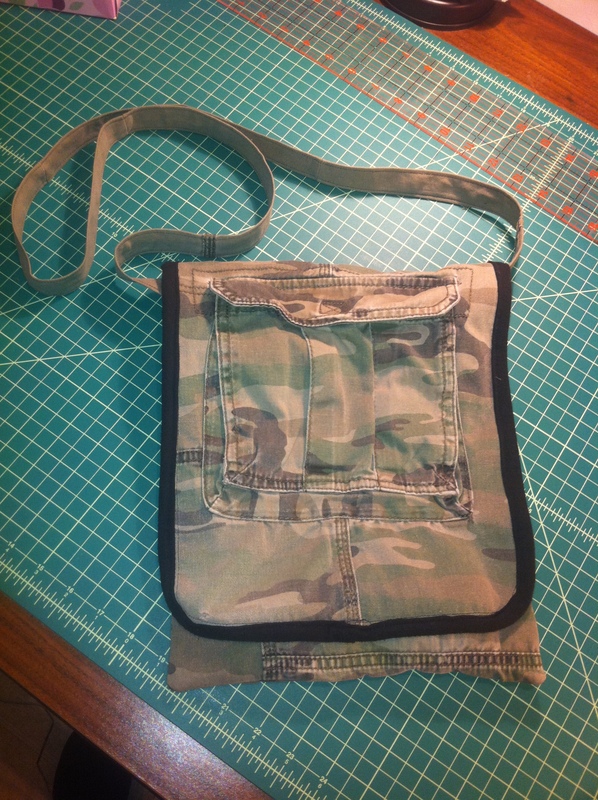 Why not make a messenger bag! No need to toss out those old clothes when you can get creative with them and give them a new life! There’s lots of ideas floating around on the web to reuse those old clothes and create something new! Check out my projects! 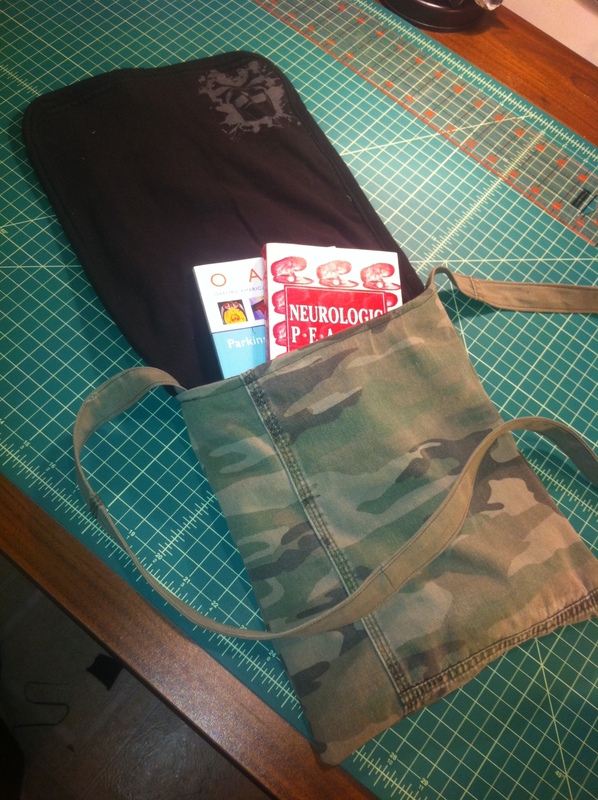 What have you recycled that you SEW love again?? I Say, Today It’s Filet Crochet! 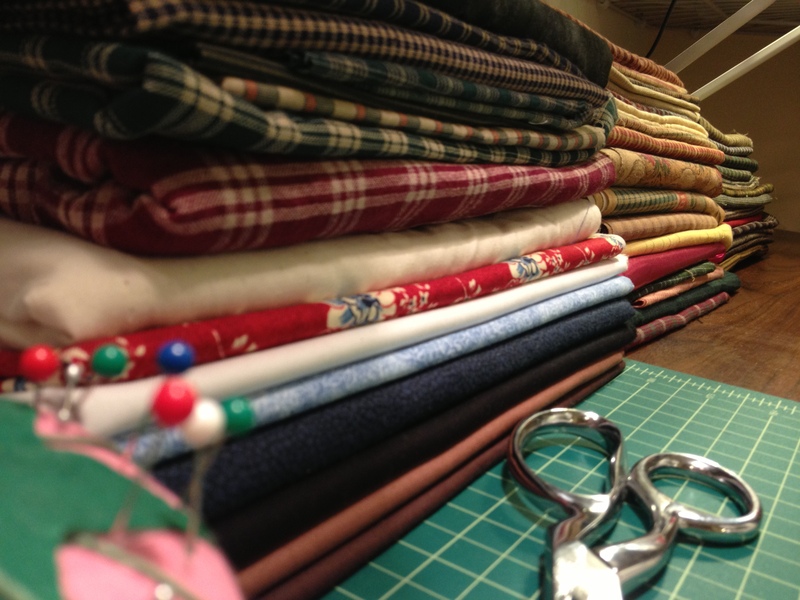 Fabric: To Wash, or Not To Wash…that is the Question!